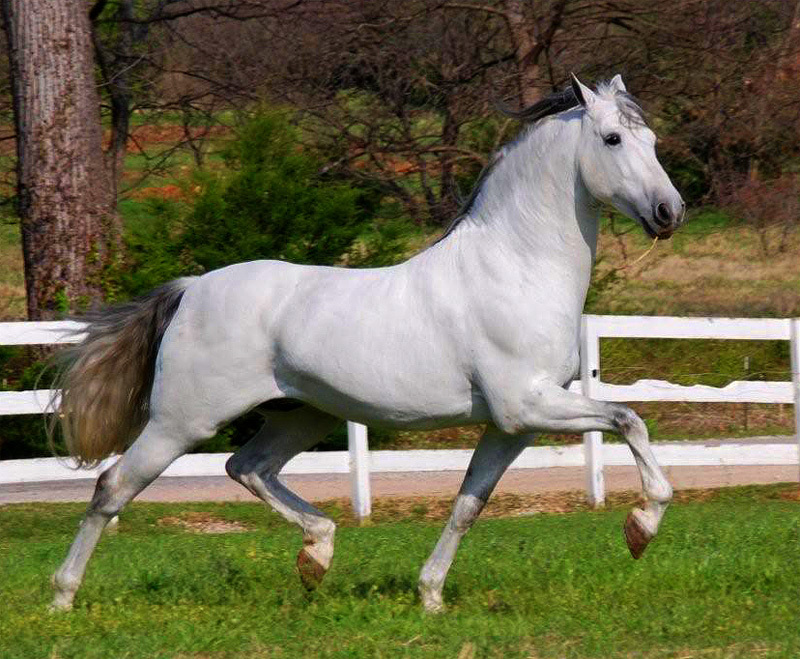 The Andalusian is one of the most elegant horse breeds. 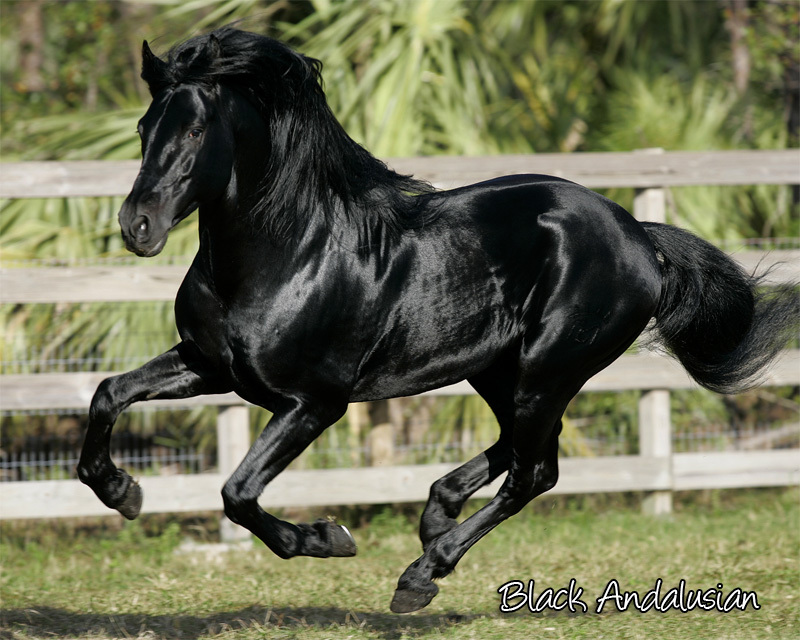 Possessing tremendous presence lofty paces agility and a gentle willing nature. 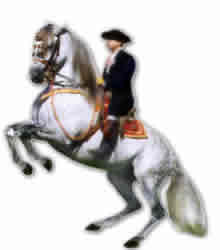 It makes an excellent all round riding horse and is particularly well suited to the movements of the haute ‘ecole (high school). It can also be seen, to great effect, taking part in the colourful annual ferias or fairs of its native Andalusia. 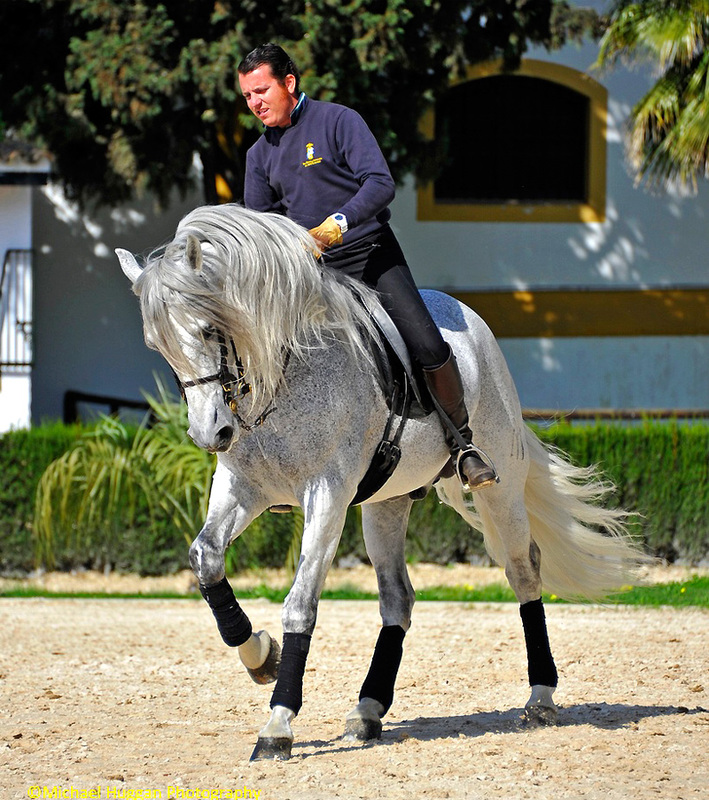 The Andalusian horse’s survival down the centuries, which included some pretty turbulent times, was aided by the monastic orders, particularly the Carthusians, who became especially skilful at horse breeding. In times of danger, horses were moved from the great studs to remote monasteries for safe keeping. 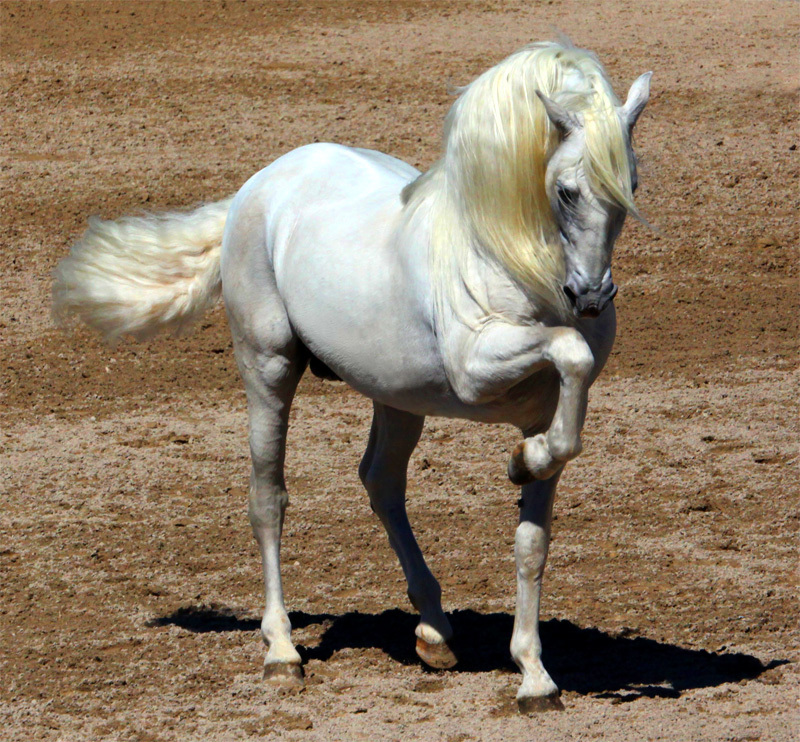 The Carthusians were instrumental in maintaining Andalusian breed purity and produced horses of a consistent high quality. Handsome head with broad forehead and large kind eyes. Fairly long, thick, but elegant neck. 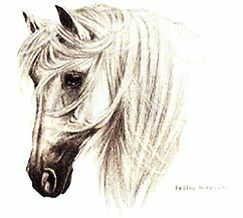 Long and very luxuriant mane and tail. Long well slopped shoulders with well defined withers. Short strong body with broad chest and well sprung ribs. 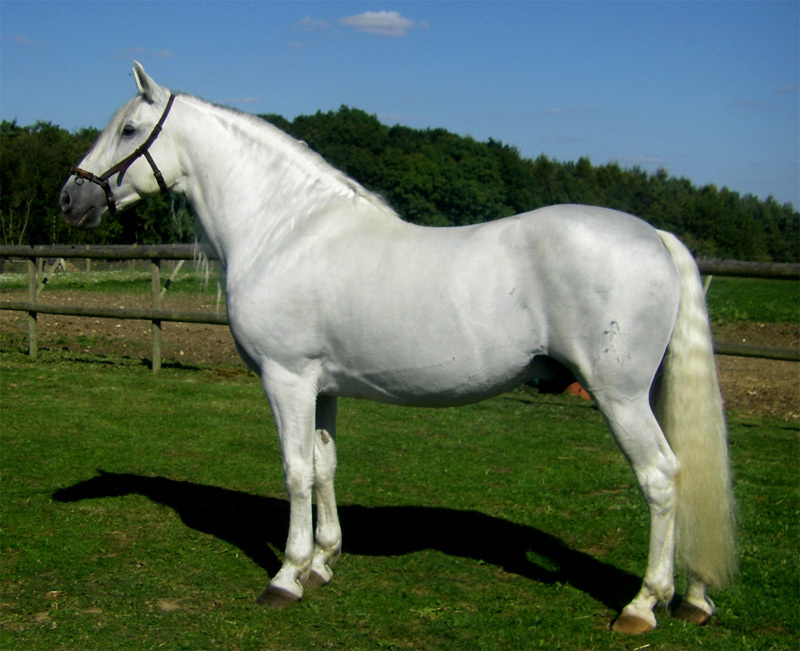 Very broad strong rounded hindquarters with a low set tail. Medium length limbs, clean cut elegant and strong. It is femara 0.5 mg important to take Didronel regularly to get the..